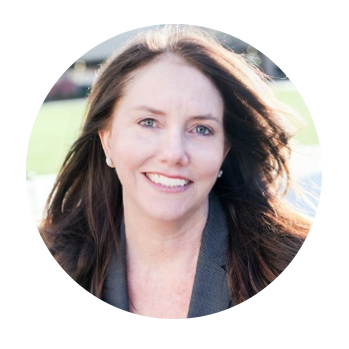 Carla Morton is an ICF Credentialed Leadership Coach and Executive Director of MMS Northern California. Through her 20+ years of business, entrepreneurial and executive search experience, she has worked with thousands of people while they were navigating career changes and has seen common threads in what’s holding people back from reaching their greatest potential. She first earned her coaching credential through New Ventures West before sharpening her skills under the “Mother of Coaching,” Dr. Chérie Carter-Scott. She is a credentialed mentor coach – where she provides feedback to coaches who are getting certified. As a serial entrepreneur, founder and CEO she’s well versed in raising capital, building and developing teams, and operational management. Carla’s clients include corporate leaders, non-profit leaders and startup entrepreneurs. Carla’s Silicon Valley experience and high-level coaching gives her a unique ability to attune to what both business leaders and professionals need most to move past their barriers. Carla’s passion for entrepreneurism led her to becoming an Activator/Investor with SheEO – an organization that radically supports female entrepreneurs who are doing-good in the world through their local, social, or environmental businesses. Carla lives in the Bay area with her teenaged daughter and step-children. 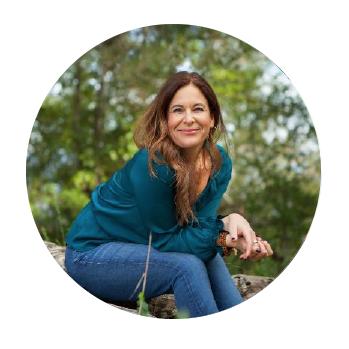 She has a private coaching practice and facilitates corporate workshops as an extension to her work with the MMS Institute. Lindsey Taylor-Vivier is the Managing Director of MMS Northern California. She’s an ICF certified coach and was trained at the MMS Worldwide Institute in The Netherlands. Coaching is close to Lindsey’s heart because of the personal transformation and healing she discovered through her own journey. Lindsey was a single mother of twin girls, and spent her family-building years raising her children, as well as owning and managing an award-winning restaurant in Arizona. The MMS Institute came into Lindsey’s life at a time of transition, and the coach training was the catalyst she needed to break through old patterns and beliefs, and to reframe her experience as a survivor of abuse, instead of a victim. This internal shift and emergence of her own confidence was so impactful that she knew she needed to share it with others. In partnership with Carla, she ignited a rebirth of MMS Northern California. She brings her compassionate advocacy to those experiencing a major life transition to the team. She’s happily married and a proud mother and grandmother. She spends her time with friends and family, traveling between her homes in Marin, County and Provence, France.